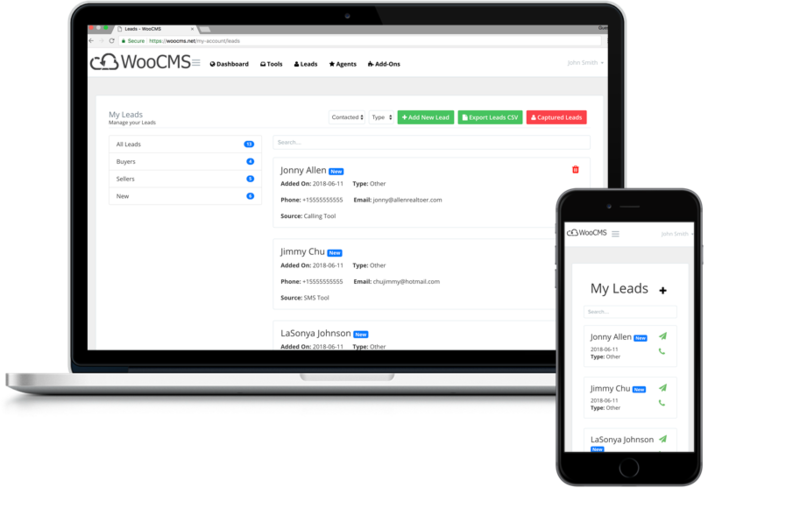 With our real estate CRM, you will be able to organize and track leads better so that you do not lose out on any sales. 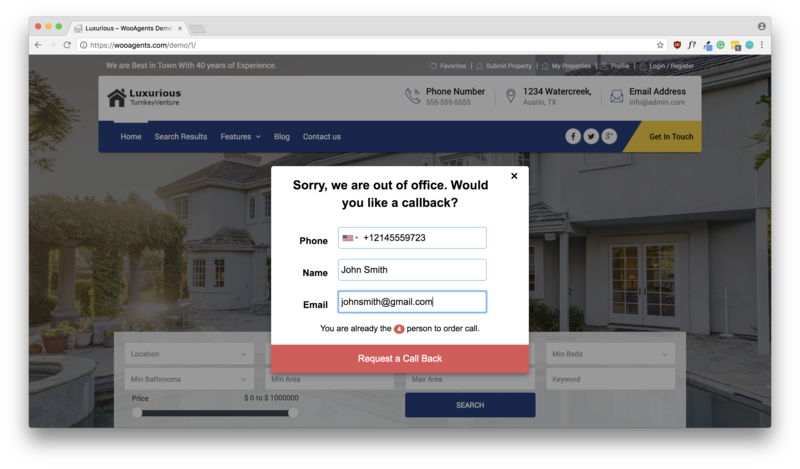 With our advanced lead capture forms, you will be capturing leads like a pro. 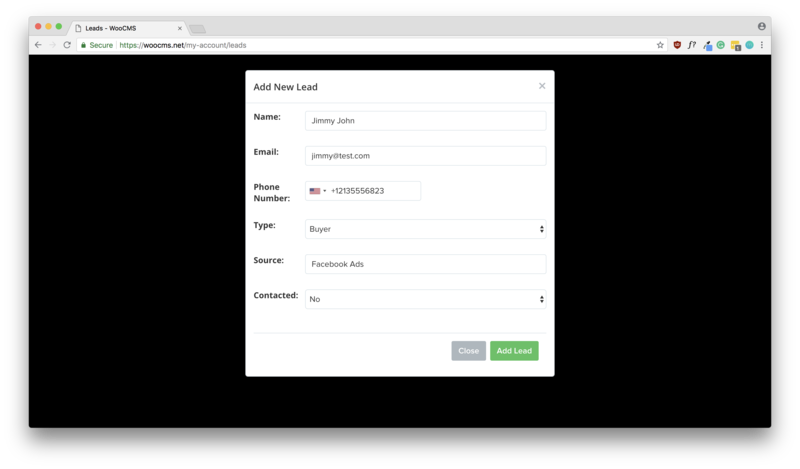 Not only will it make it simple to capture leads from your website, but it will also sync it to the CRM automatically & send you an SMS letting you know a new lead is available. You will be able to follow up with them instantly on the go! 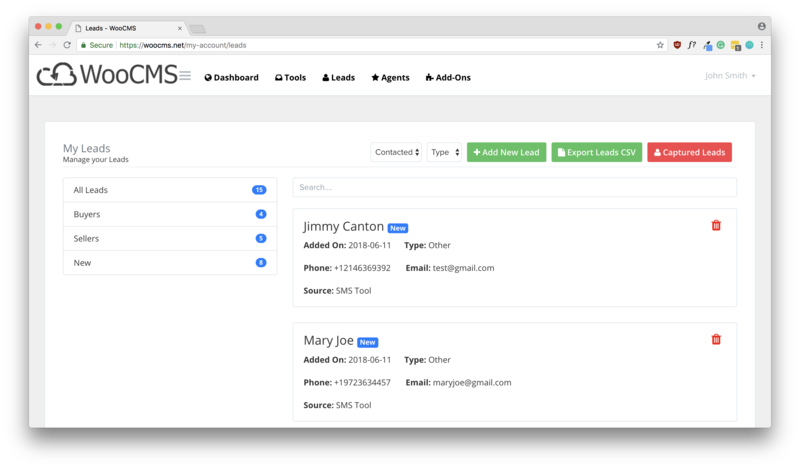 We make it easy for you to add leads into the CRM.